Garp enterprise resource planning (ERP) software, designed by Jeeves ERP, currently caters to Scandinavian wholesalers in a number of industries including fashion, footwear, textiles, furniture, and more. 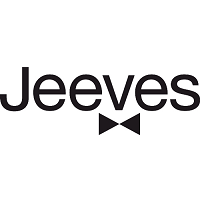 Jeeves ERP is a Swedish company that leads its home software solutions industry, and it is currently seeking to expand its services into global markets. ERP solutions are integrated applications which are designed to manage automated business functions. The Garp brand, having studied the operations of the industries it serves to better tailor software solutions to their specific needs, has worked with over 2,000 clients and has been in business for more than 30 years. Each Garp ERP solution incorporates a number of business functions for wholesalers and manufacturers into its deliverable product. For the production shop floor, it will manage employee time and attendance, tool supplies, quality control, and materials inventory. It also includes components designed to simplify sales and orders, electronic data exchange including handheld devices for warehousing functions, and more than two dozen financial management capabilities. Garp software is compatible with your existing technology, and company representatives are available to assist with any problems from the moment you make the purchase. The company’s mission is to perfectly fit its business software solutions to each client’s operation. 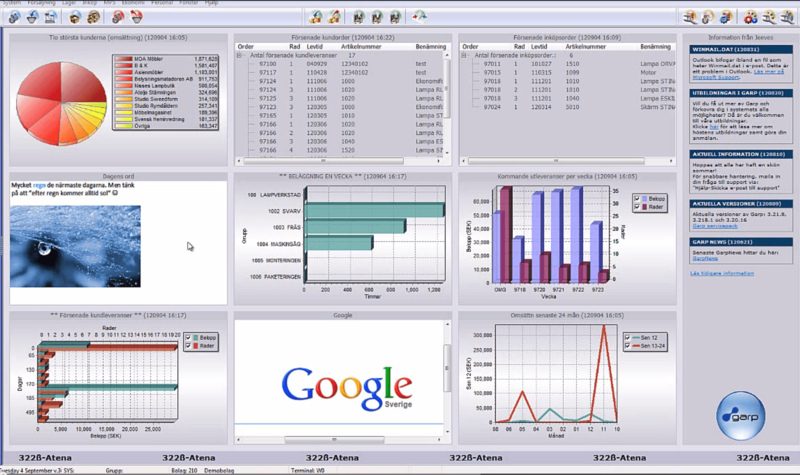 Learn everything you need to know about Jeeves Garp ERP. Our experts will reach out to you shortly.